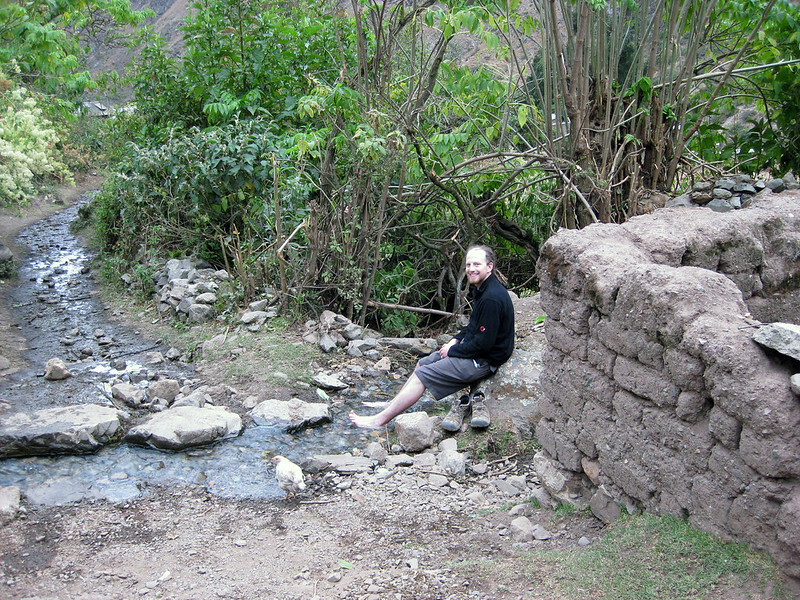 It’s approaching four years since I hiked the Inca Trail, so I thought it was about time for some reminiscing. 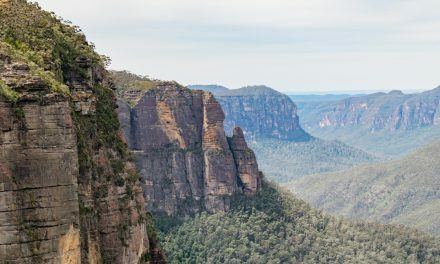 Naturally, the first place I headed was my own blog, but I was quite disappointed to realise that the post I’d written about this incredible, once-in-a-lifetime adventure was just awful… Worse than awful. It had to go. 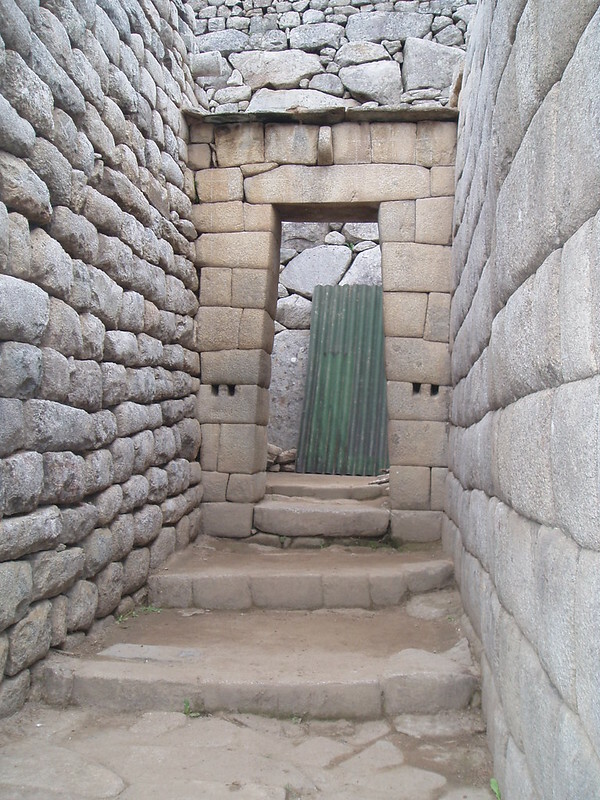 While I do still remember the Inca Trail quite well, writing an interesting post about it just seemed too hard. So I set about going through my photos (for the first time in years) to put together the best ones for a photo-essay. I was an even worse photographer back then than I am now, so this was a challenge, but I think I’ve done pretty well considering. I hope you enjoy. 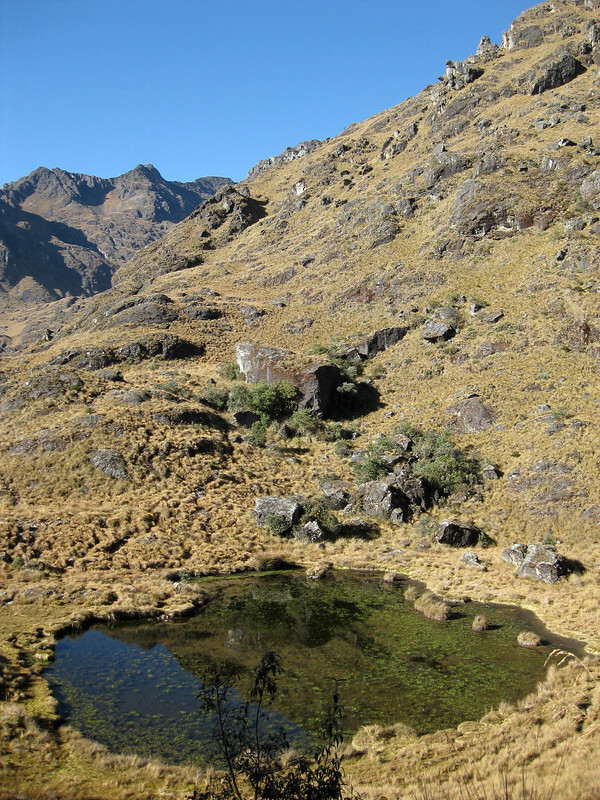 The view from a bridge crossing the Urubamba River at the start of the trail. 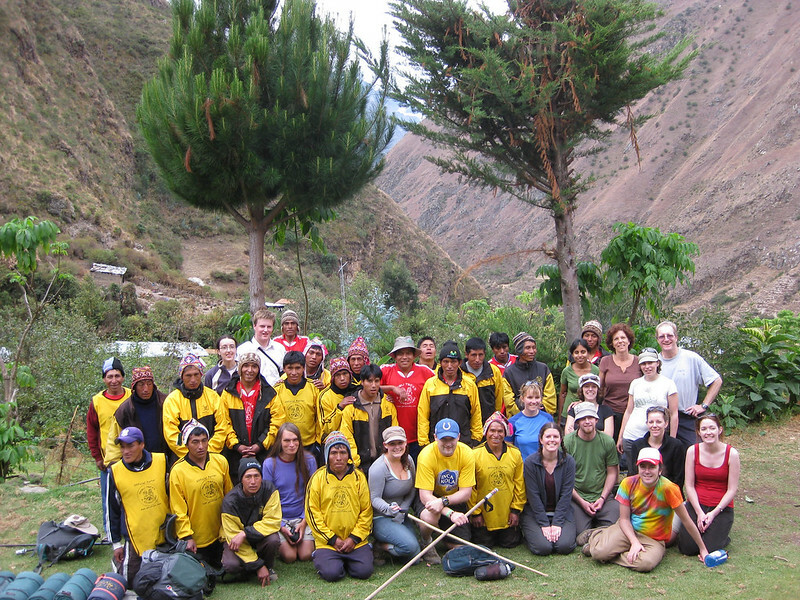 The group (including guides and porters) at a small village called Wayllabamba, where we camped for the first night. 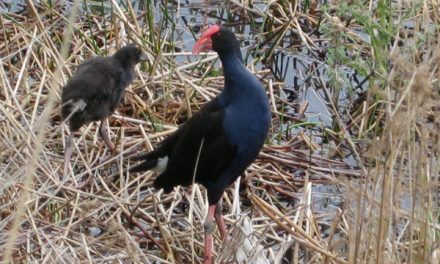 There were 22 of them, compared to 14 of us… It’s fair to say we were well looked after. 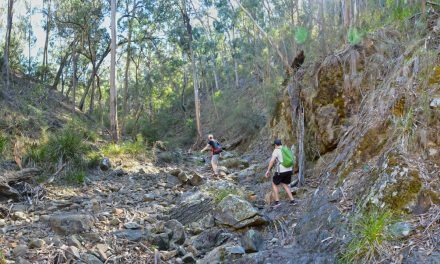 This glacial stream in Wayllabamba made the perfect place to ice my feet after our first day of walking. I was suffering from plantar fasciitis at the time, so I took every opportunity to ease the inflammation. Our second day saw us ascend to Dead Woman’s Pass. At 4,200 metres above sea level, this made for a very challenging climb. The view back from Dead Woman’s Pass made the climb well and truly worthwhile. I just really like this photo. Our third day was probably the most challenging, tackling two passes and a 1,000 metre descent to camp. Suddenly, everything became an excuse to stop and rest, including this lagoon. There were no shortage of incredible views to soak up. 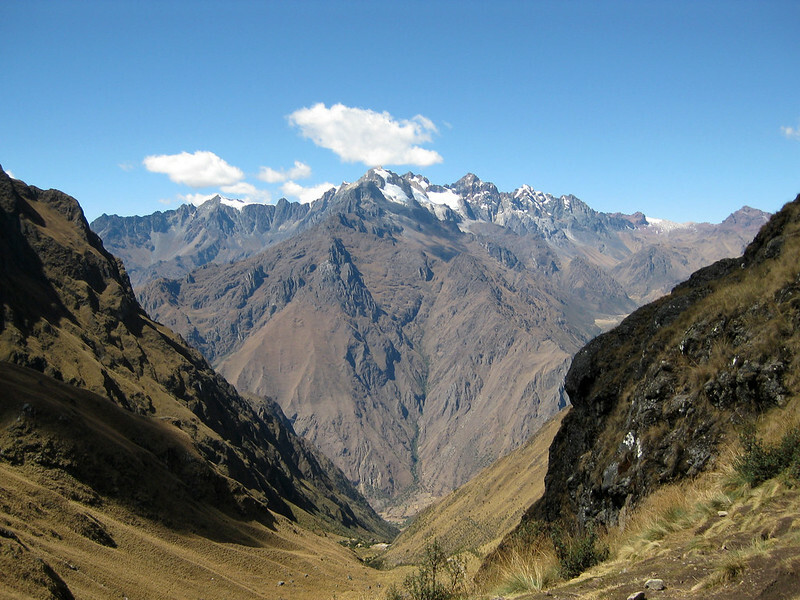 The Andes are an amazing sightfrom any angle. There were ruins scattered along the trail on every day of the hike, but the most spectacular started to appear on day 3. 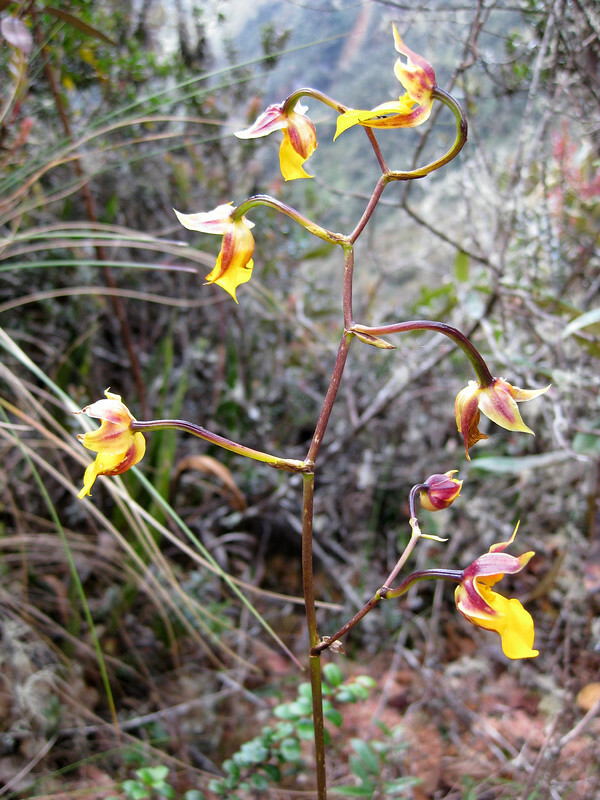 We were amazed by the hundreds of different orchids we encountered alongside the trail. Please leave a comment if you can identify this one. 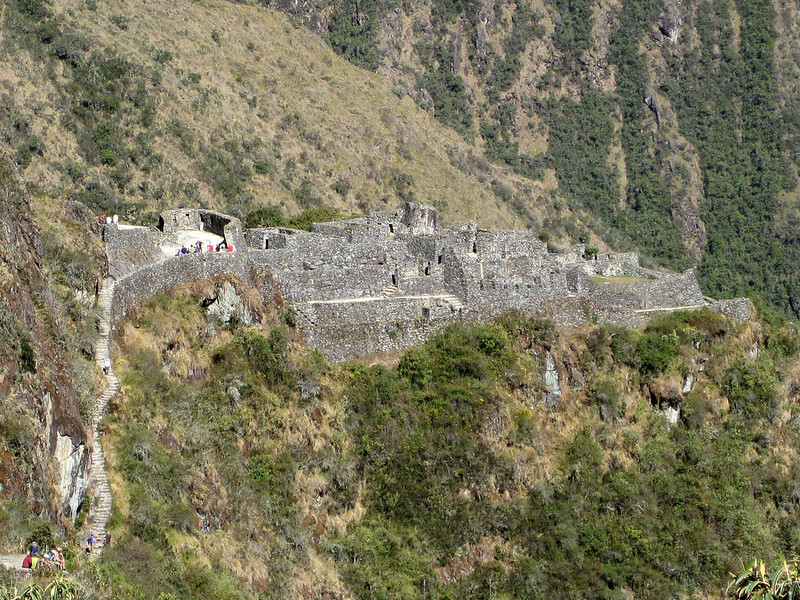 The ruins scattered along the trail got more and more impressive as Machu Picchu drew closer. As I said above… Wow. Trust me, you’ll never get sick of exploring the ruins. Our third day was long… Tempers were frayed. The porters were even ready to carry my now ex-wife on a tarp, due to injury. Then of course the weather decided to turn on us, just to top it all off. When the rain stopped, this rainbow appeared to remind us why we were there. It may have been the only thing that got us through that day. The final day saw us get up at 3am, in order to arrive at the sun-gate for sunrise. 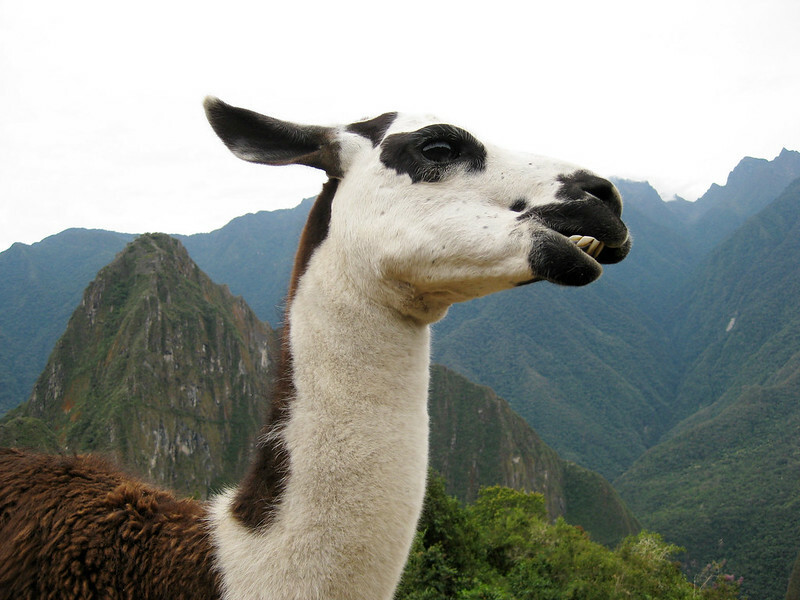 We were verging on delirious by the time we descended to the lost city and, when we were greeted by this friendly llama, I decided to use my last drop of battery power on taking his portrait. 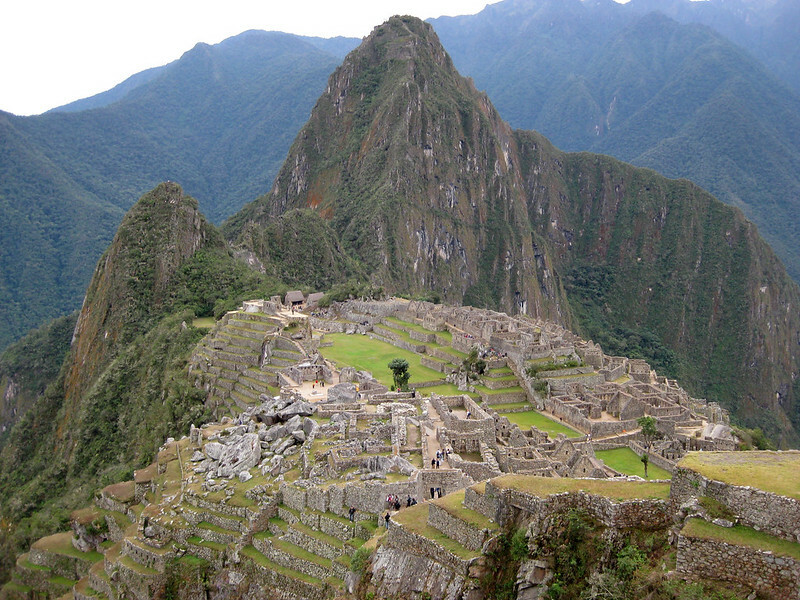 Who needs photos of Machu Picchu, anyway?! I borrowed a friend’s camera, but still didn’t manage to take any decent photos of the lost city. Disappointing is an understatement. A positive to this was that I probably experienced the place more thoroughly without my camera stuck to my face the whole time. I’d still like to get back there and take some better photos, though. 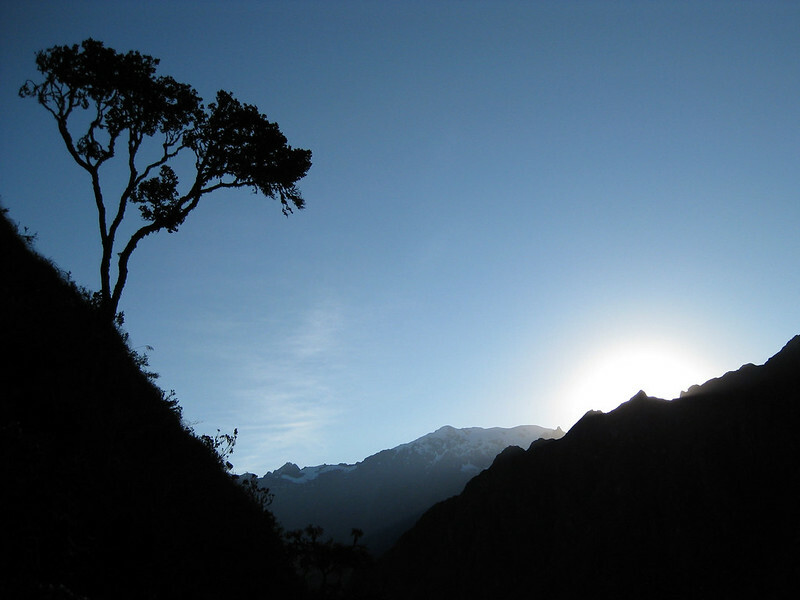 Region: Andes Mountain Range, Peru. 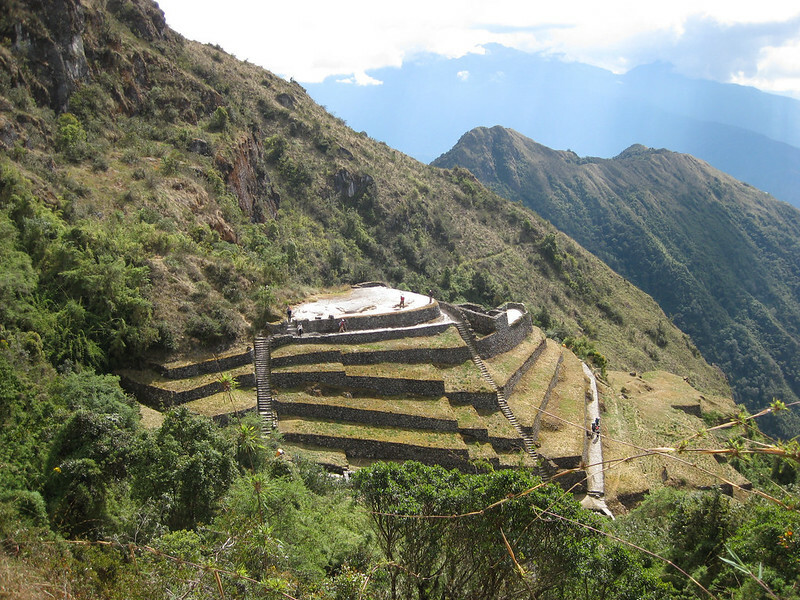 Further Information: It isn’t possible to do the Inca Trail without joining a guided tour group. 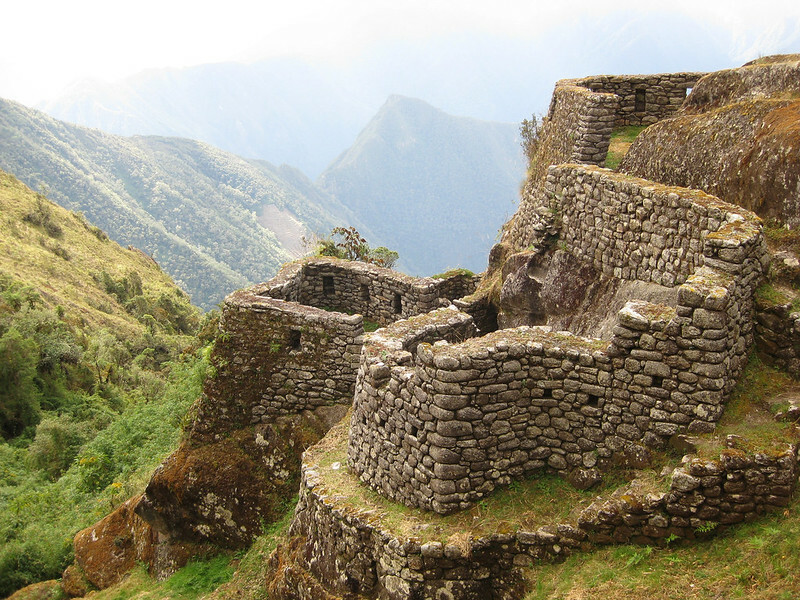 After thorough research into which tour companies best look after their porters, we decided to go with Peru Treks. We were also amazed with the food they provided. I’d recommend that you do your own research, however, considering that this trip was in 2009. If travelling in the peak season, I’d recommend booking 4-6 months ahead. 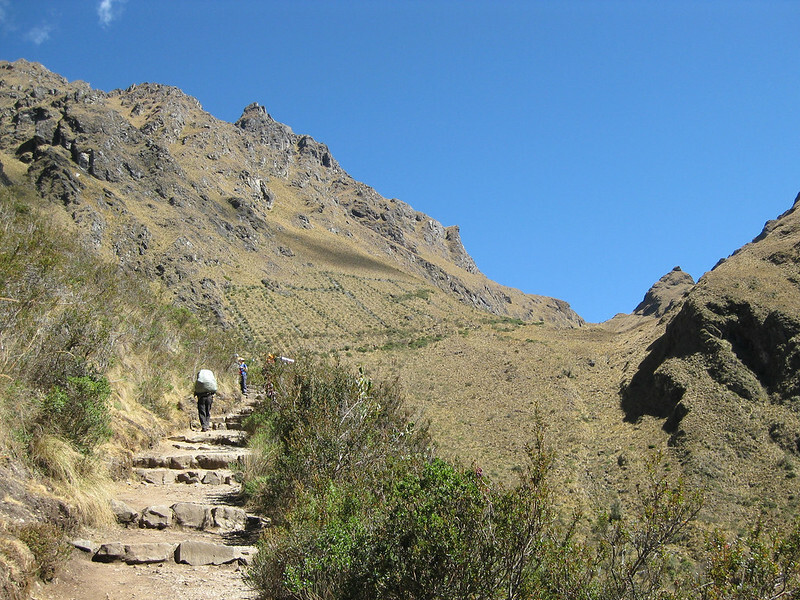 The Inca Trail is closed every February for cleaning and maintenance. 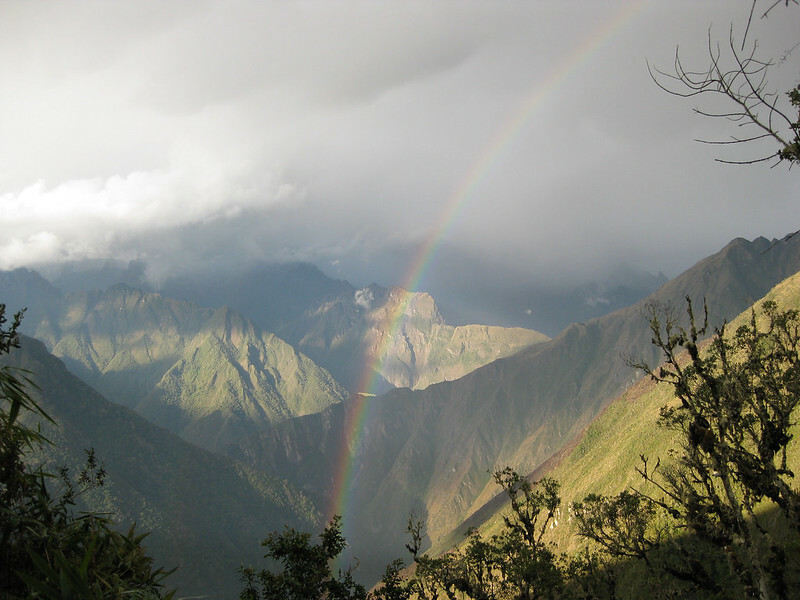 Have you hiked the Inca Trail or any of its alternatives? If you have any stories, updates or corrections, please let us know by commenting below. 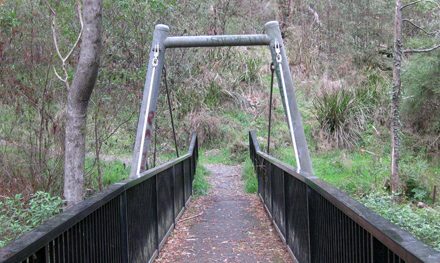 It’s definitely worth doing, despite what all the travel-snobs will tell you. 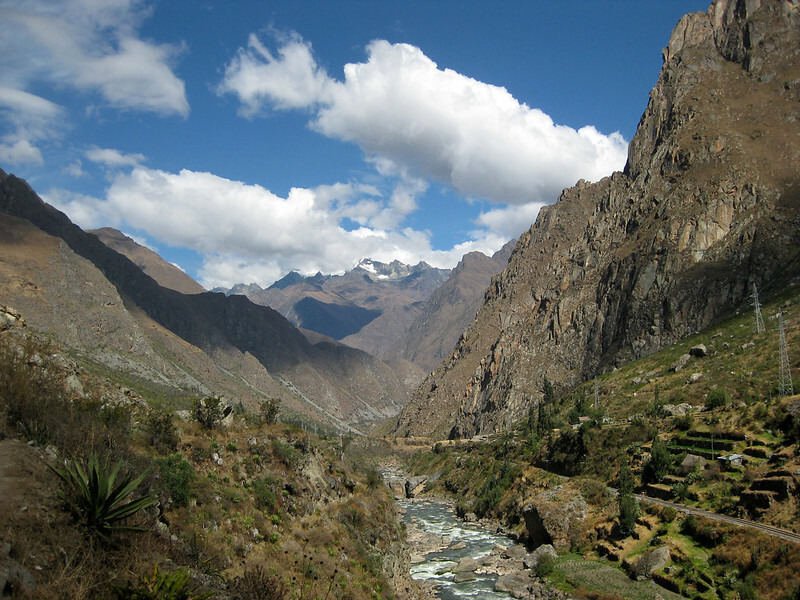 Also check out the Colca Canyon while you’re in Peru. I definitely will! I haven’t really heard too much about that one but I’ll do some research. this is just gorgeous! I had just read about Peru and Cusco and homestay communities in holidaysforcouples.travel when I came upon your blog.. this is really beautiful, thank you!